This is my favorite “special occasion” breakfast. It set the tone for the entire day! 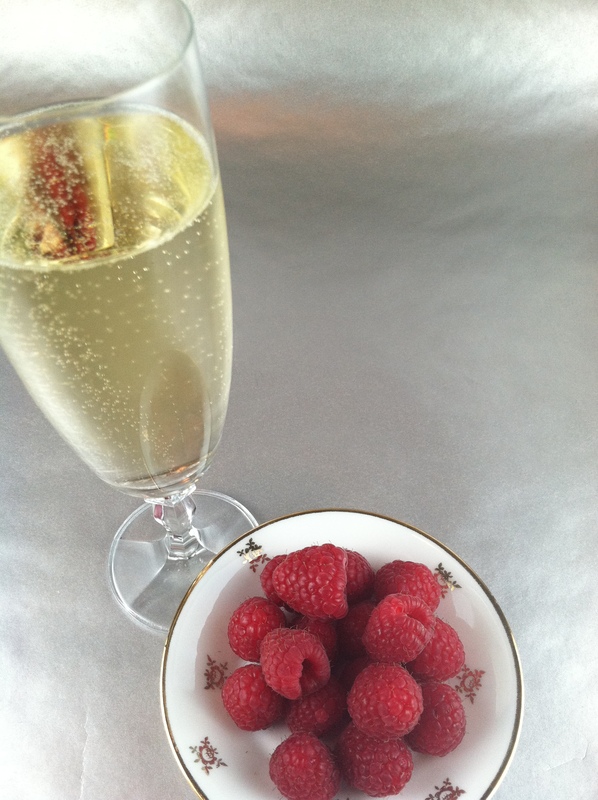 This entry was posted in What every good cook should know and tagged Breakfast, champagne, favorite breakfast, raspberries, special occasion. Bookmark the permalink. ← Why not me and why not now?